Ireland says it's "firmly on the side" of the 27 remaining member states after Britain leaves the EU, but insists its border with the UK must stay "invisible." Brexit will leave the UK territory of Northern Ireland, the only Irish land border, out of the European Union. The Irish government hopes EU officials and leaders of other member states have a “clear understanding” of the “priorities and anxieties” of the people in Ireland, according to Flanagan. 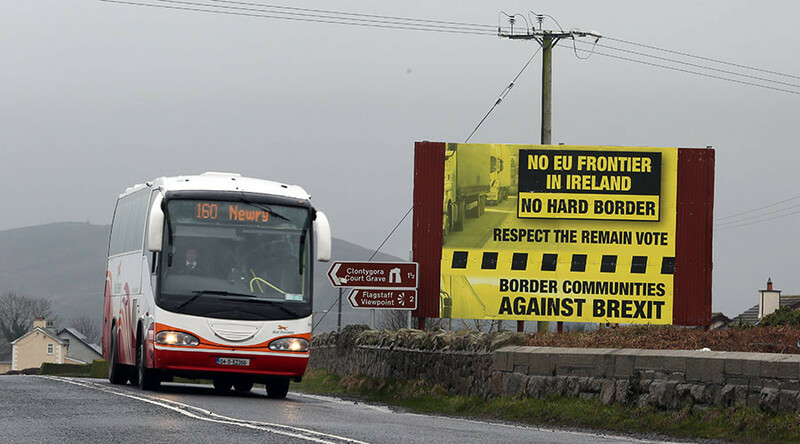 The preservation of the 1998 peace deal in Northern Ireland, allowing individuals and goods to pass uninterrupted across Britain's only land border with the EU is a high priority for the Republic of Ireland, added the minister. 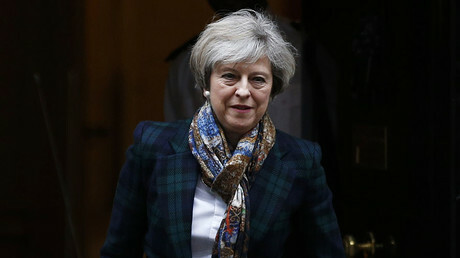 Flanagan said he believed British Prime Minister Theresa May's commitment to quitting the EU single market would probably also mean leaving the customs union. The European Parliament's Brexit point man, Guy Verhofstadt, has accepted an Irish invitation to visit the border, according to Flanagan. Dublin faces a “challenge of monumental proportions” in dealing with the exit of its only land neighbor and largest trading partner, according to Flanagan, who insisted Ireland was “firmly on the side” of the EU. Flanagan stressed that he saw no sign the EU wants retribution against the UK for leaving to deter other members from doing the same. “We would like to see a result that sees the UK having as close as possible a relationship with the European Union. We don't subscribe to the view that punishment should be exacted on the UK, that the UK should become a whipping boy,” Flanagan said.